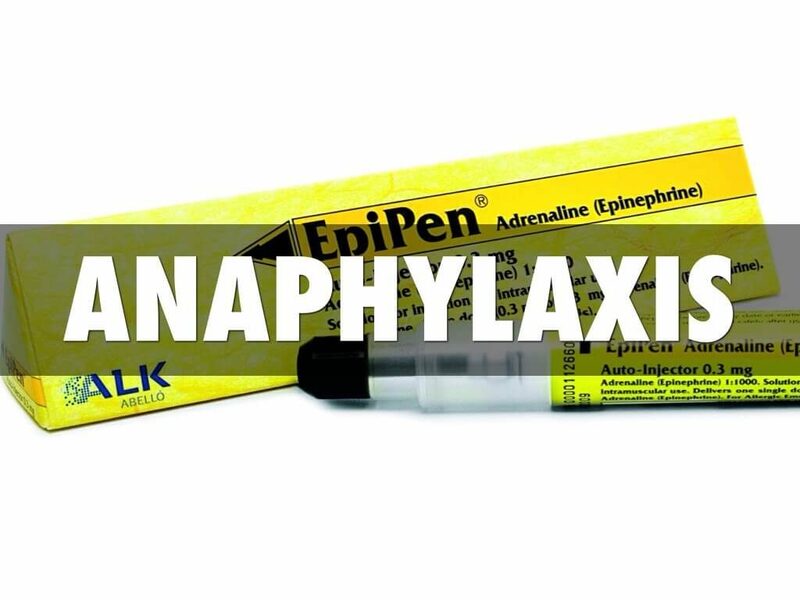 Teesside First Aid is pleased to announce that we can now provide Anaphylaxis Training bolt on to any training course, or as a stand alone course. This course is aimed at anyone who requires a course in anaphylaxis awareness. This may be Teachers, Childminders, education centres, parents and many more. The course covers the use of Epi-Pens, Emerade and Jext as well as recognition of signs, treatment, concerns and activating the Emergency Medical Services as well as care for the patient. The certificate is valid for three years. All our first aid courses fully meet the UK and European Resuscitation Council Guidelines 2015 including the guidelines for Anaphylaxis. This qualification when delivered in the classroom is available as a regulated qualification if required for an extra charge.